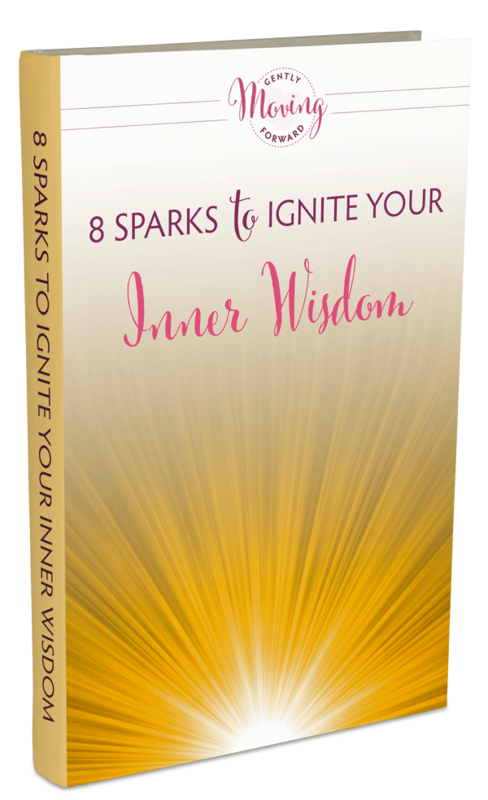 Sign up for the Gently Moving Forward mailing list and get your free copy of 8 Sparks To Ignite Your Inner Wisdom. Kat is releasing this resource packed eBook exclusively to her newsletter subscribers before it becomes available to purchase on Amazon. The eBook has tips, tools and a few guided meditations to help you access your own inner wisdom. You’ll be the first to know about new events, classes, retreats and other inner circle perks and discounts. Gently Moving Forward is the practice of welcoming the qualities of gentle strength, self care and clarity to powerfully support our lives. The fast paced modern world impacts our energy more than we may know. As I began to work with clients it became clear to me that forcing something to happen isn’t the only path, instead gentleness can support the process of moving powerfully and swiftly forward in our lives. By connecting with our essence and our life purpose we learn to trust our intuition to guide us to live more powerful, inspired and meaningful lives. As we individually transform our lives, we collectively change our world. Are you ready to invite authentic power, strength and flow into your life? Do you want to turn overwhelm and fatigue into clarity and aligned action? Are you willing to look inward for guidance to facilitate any external changes you desire? Do you desire to own your space like you have never done before? Are you looking for someone who can empower you to transmute the weight of your fears and issues? If you answered “yes” to any of the above questions, you can find powerful support here. You will be guided to align your intentions and your energy with your goals and dreams. Then we work together for you to connect on a deeper level with yourself and your soul’s purpose. I invite you to play with me as we access the place where magic unfolds in your life. Learn how to manage and shift your energy and mindset to bring more of what you want into your life and out into the world. This is a safe environment for you to honestly face any challenges that hold you back from living fully. We work together so you learn how to do this for yourself. You have this power within you. I help you to see it and use it. I believe in the power of forgiveness, love, and gratitude and strive to bring more of these qualities into my life. They are also some of the most powerful tools that we can use to shift our energy, powerful catalysts to transform our lives. Where can you bring more gentleness into your life today to help you to powerfully move forward? Check out the Work with Me page for more information about the services we offer. I invite you to contact me for a complimentary 30 minute discovery call. The discovery call is designed for us to connect, get your questions answered, and for us to assess fit. 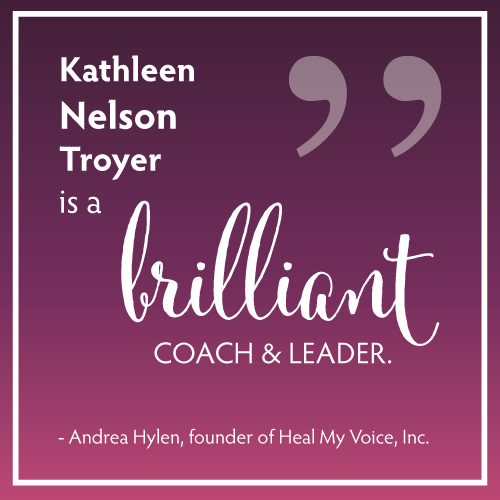 Click here to schedule your free 30 minute introductory coaching/discovery call today!